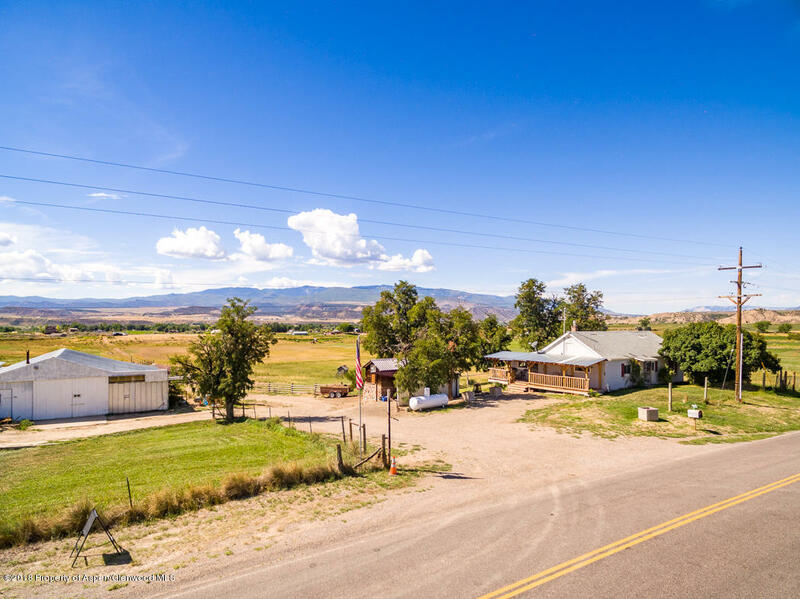 BEAUTIFUL SILT MESA...Over 16 acres of prime rural property on Silt Mesa... and for one heck of a price! The existing home, which may be small, just so happens to fall within the ''Accessory Dwelling'' definition which means, you could build the home of your dreams atop the hill overlooking your lush green fields. This property features more than adequate irrigation rights (11 shares FICO and 11 AF Project) and is surrounded by beauty on all sides. You should see the sunsets from this place! This property will not last long, schedule your showing today!